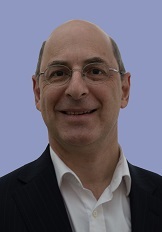 Gary Weinstein is Founder and Managing Director of Akonia. I’ve built my career in education and training for over 30 years. Lecturing at university; building and managing multi-million pound international training organisations; delivering personal / professional development and business skills training. I passionately believe that much more can be done to make young people more effective and productive employees. That’s why I’m dedicated to making apprentices, further education college and university graduates more employable, and working with employers to develop their young employees. Together with my team we’ve created the GradStart™ programme for doing just that! 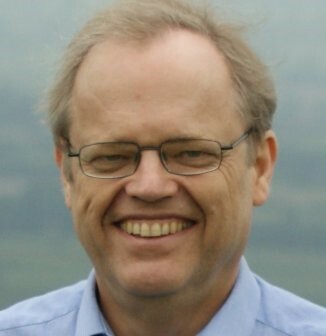 Jeremy Marchant has thirty years in business, including ten years in management at Marks & Spencer and fifteen as a business consultant and interim manager with clients ranging from Hewlett-Packard to the BBC. I have ten years’ experience working as a coach/mentor and trainer in the SME sector where I uses emotional intelligence and applied psychology to help people work together better, and therefore be more successful. I have been a visiting lecturer in University College, Birmingham, where I taught business to undergraduates. I have also taught a number of the GradStart topics to junior staff in the NHS under the then government’s “Skills pledge” programme. 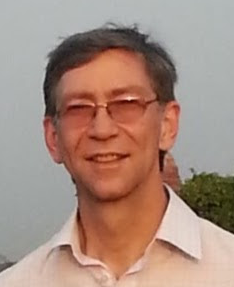 Ian Seath is a Chartered Member of the Chartered Institute of Personnel Development and has consulting experience since 1990 and management development prior to that. I have worked with more than 200 clients and helped implement a wide range of approaches to improve leadership and performance. My experience covers the private, public and voluntary sectors and I have worked with Boards, Managers and Front-line Staff. I work as a Coach, Facilitator, Project Leader and Trainer. I spent 3 years managing a Graduate Development programme and delivering training modules for a UK manufacturing business. I have extensive experience of recruitment interviewing of graduates and has also designed graduate Assessment Centres. As part of that work, I have developed competency frameworks for graduates which were used as the basis of assessment centre design and competency based interviewing. 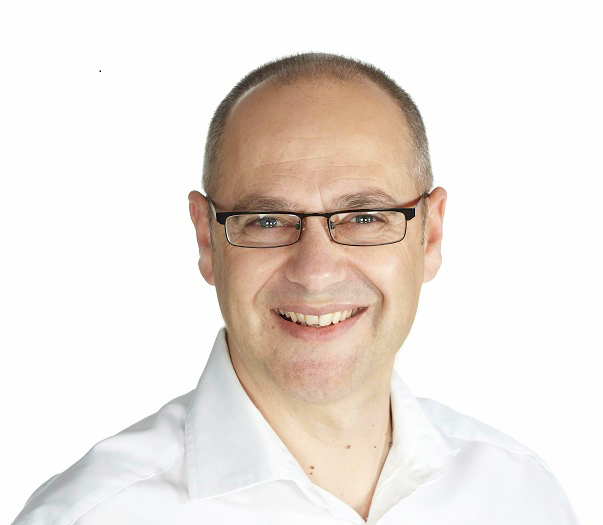 David Shindler supports the personal and professional development of students, graduates, leaders and managers in education and business. I bring my experience of working with organisations into the classroom and online to help bridge the gap between young people and employers. As an experienced independent workplace coach, people development consultant, speaker, blogger and author of Learning to Leap, a guide to being more employable. I have contributed to the BBC on leadership, Forbes magazine on careers issues and is in the Guardian newspaper's top 10 Twitter list on careers advice. 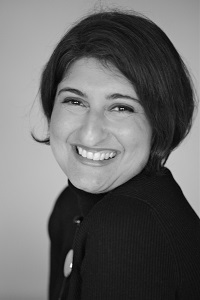 Rukshana Horwood is a people management consultant with 25 years’ experience in the corporate world. Extensive experience in Leadership Performance Transformation and Management, L & D, HR and Customer Service Excellence. Consulting expertise is supported by a career in senior roles with British Airways including managing large service delivery teams. Has run large recruitment campaigns and conducts personal one to one interview skills coaching. Produces and delivers workshops such as Interview Skills, Customer Service Excellence, and Leadership. Trains trainers and coaches in all areas of people management. I am passionate about helping young people succeed, and run Employability programmes for schools and colleges. These include CV writing, covering letters, job descriptions interview skills, presentations, group discussions, role plays and mock interviews with feedback on whether they would have been successful.